Williams, who has been open about his addictions, has been sober for years. camera (Ray Tamarra/Getty Images) Actor Robin Williams is seen walking, Sept. 25, 2013, in New York. Robin Williams has checked into a treatment facility. However, the actor, who has been sober for some time, has not relapsed, a source told ABC News. "After working back-to-back projects, Robin is simply taking the opportunity to fine-tune and focus on his continued commitment, of which he remains extremely proud," a rep for the actor told ABC News. 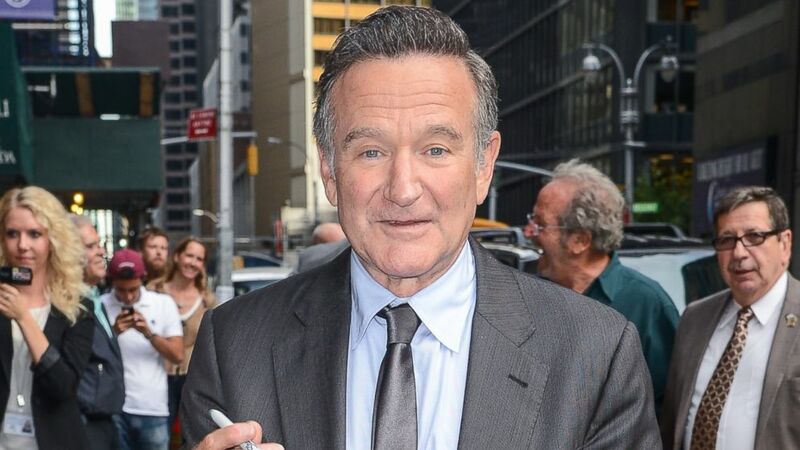 Williams, 62, once told "Good Morning America" that he struggled with alcoholism and cocaine abuse in the early '80s, but quit after his friend John Belushi overdosed in 1982. Then, after beginning to drink again in 2006, he sought professional help. "It's hard admitting it, then once you've done that, it's real easy," Williams said at the time. "You think people don't notice. Then you find out later, 'We knew. … You went outside naked.' No, I didn't. But even the dog was like, 'What's wrong, boy?' Humiliation gives you humility." The source told ABC News that this trip has been long-planned, and he has already completed most of it. He plans to return home soon.